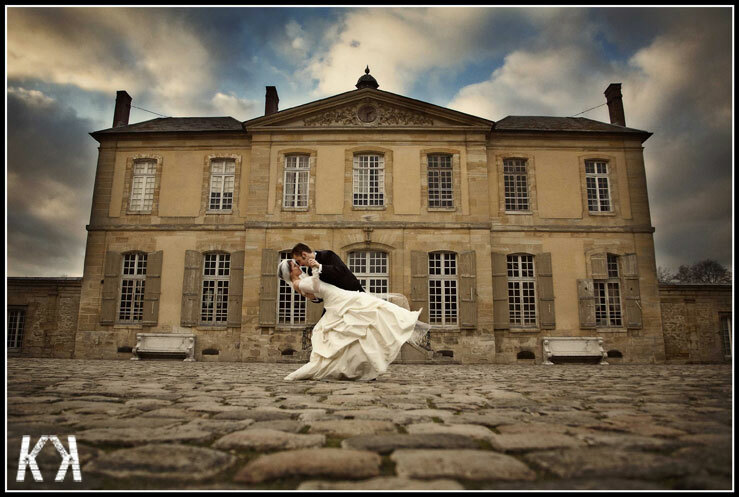 Amy and Matt’s wedding took place at a 400 year old chateau outside the city of Paris. 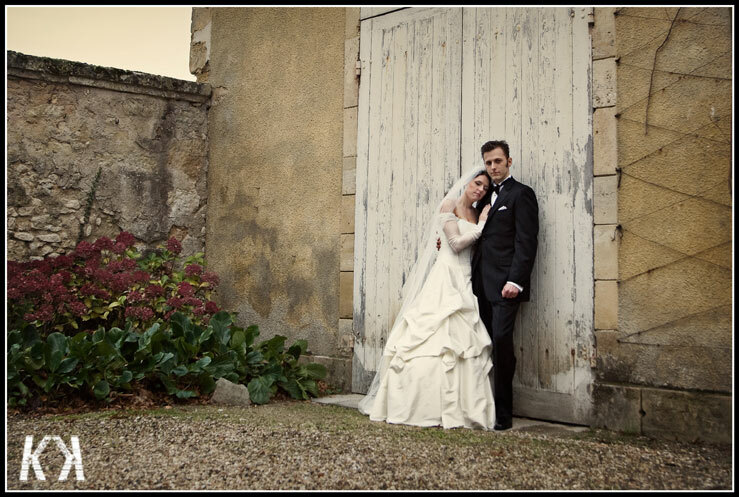 The chateau’s small chapel was the perfect location for their intimate and romantic ceremony. The storybook setting, their wonderful family and friends, and their personalized vows (Matt’s were in the form of a song he had composed for Amy) made this wedding completely unforgettable and special. We felt truly honored be able to witness and document the incredible event. Thank you Amy and Matt. Your union is the beginning of something very special. I love these photos. The mood and feel are great. I love the B&W shots in the street. You two are incredible photographers. Great photos, had to say..